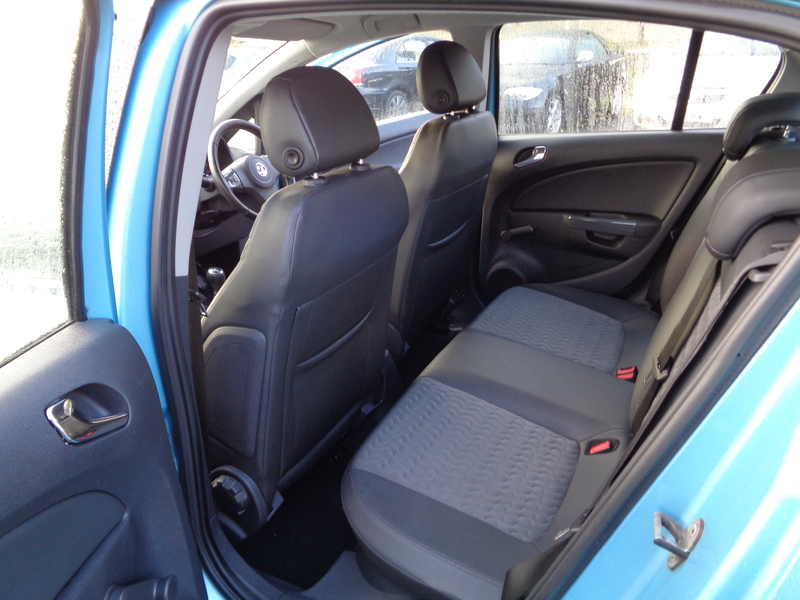 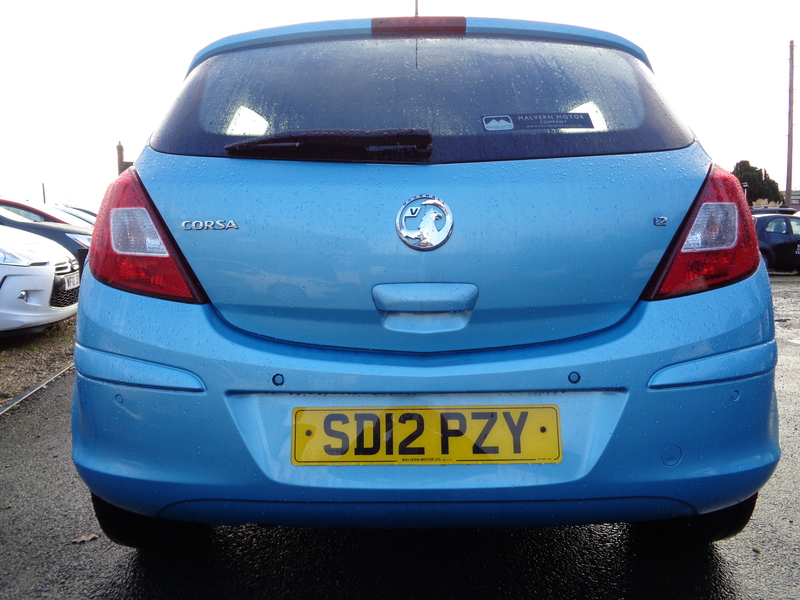 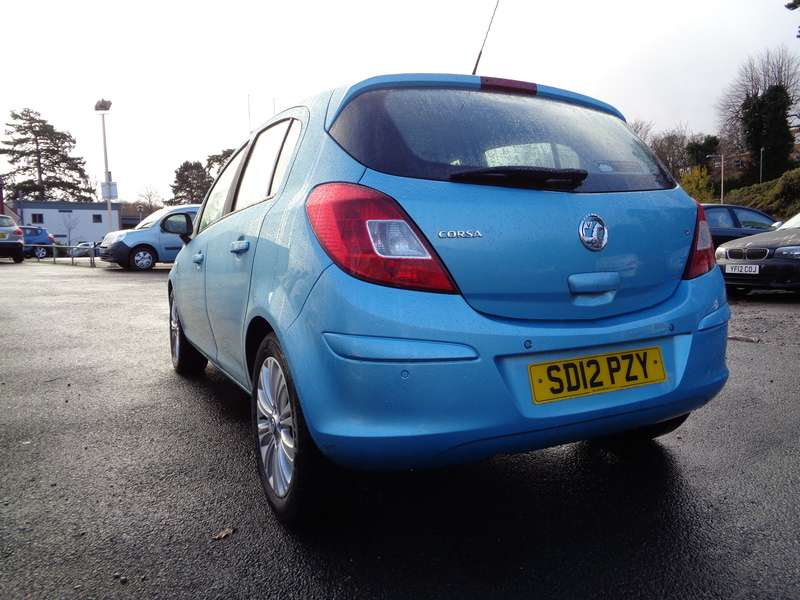 2012 12 REG VAUXHALL CORSA 1.2 SE 5 DOOR is a fine example of a stylish, reliable and comfortable vehicle in the Corsa series. 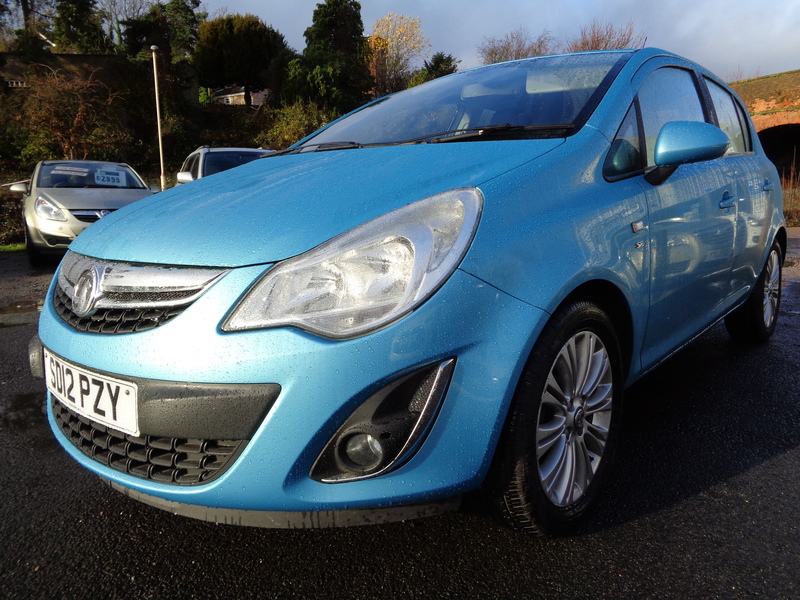 Along with its attractive oriental blue exterior metallic paint, interior is well equipped; with air conditioning, electric windows, heated front seats, heated steering wheel, cruise control and rear parking sensors. 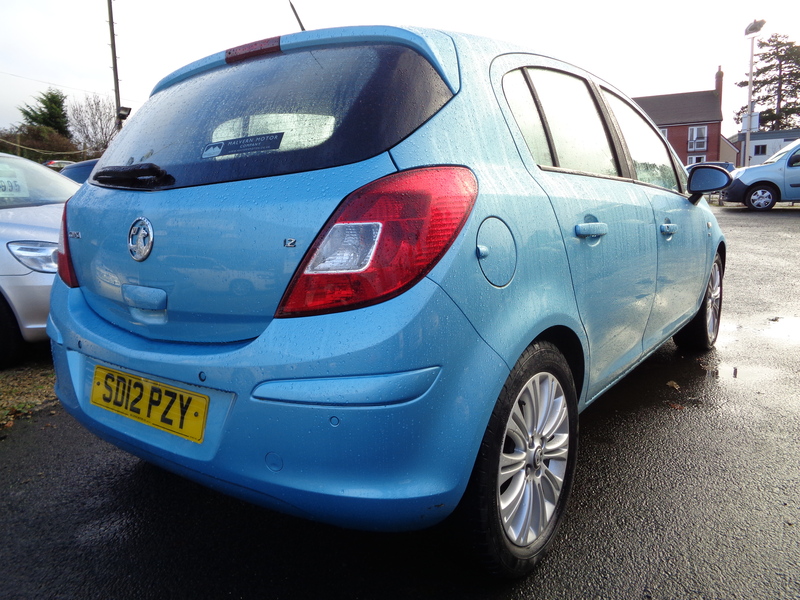 Its 1.2 litre petrol engine returns a more than healthy 51.4 MPG on the combined cycle and with low emissions, it costs just £120 to tax per annum. 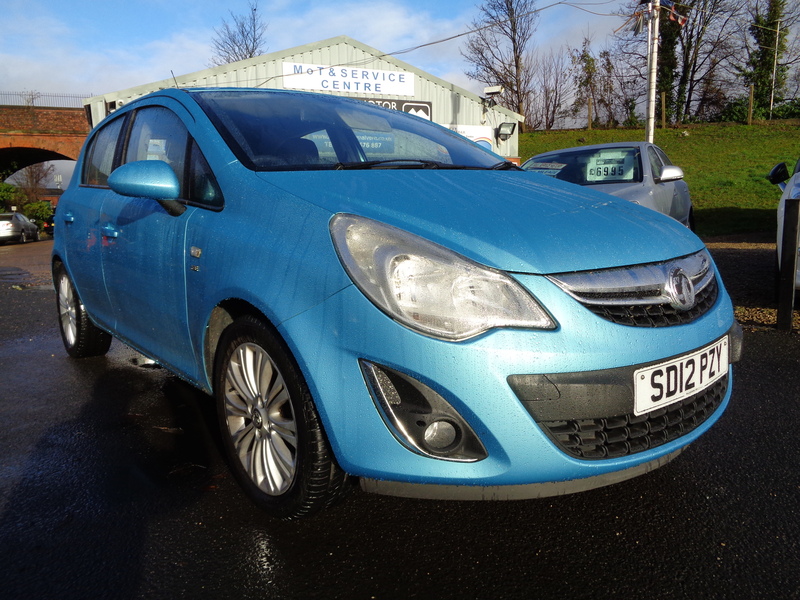 This particular SE has an exceptional pedigree from its date of registration in April 2012; with 3 OWNERS, 65,000 MILES and FULL SERVICE HISTORY!! 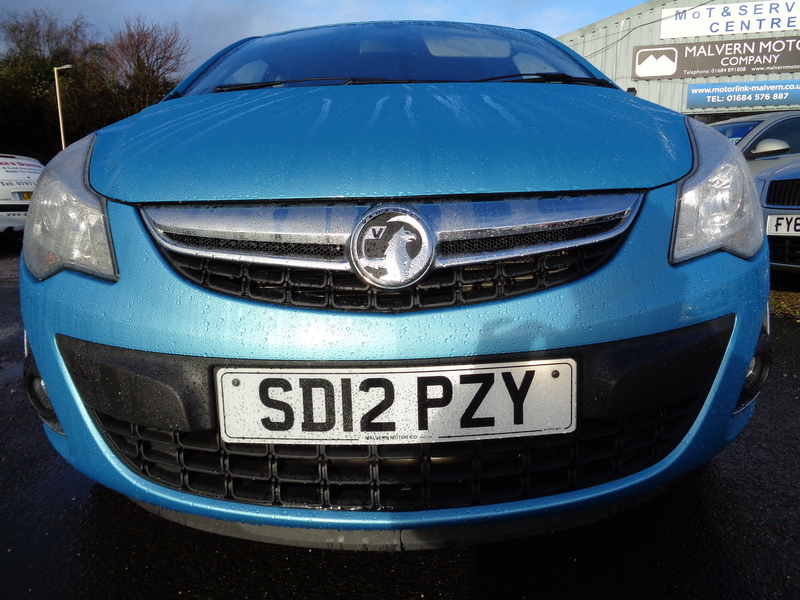 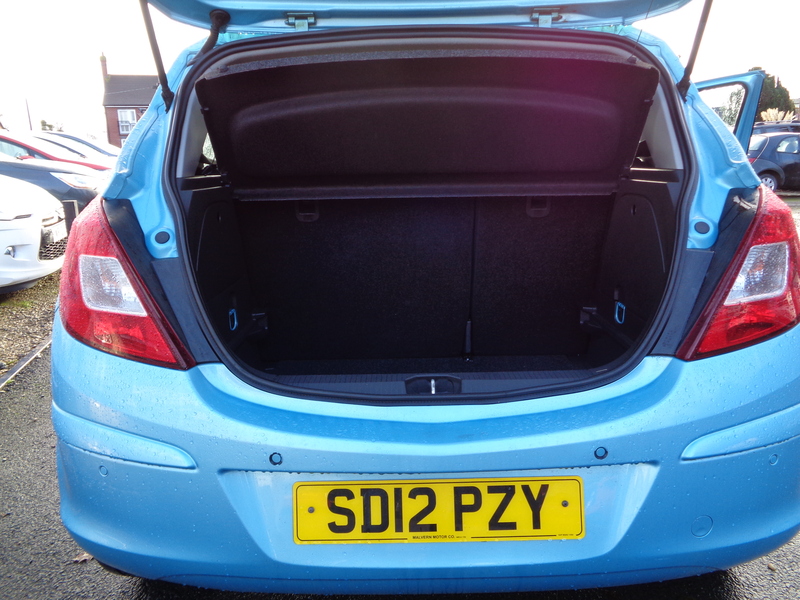 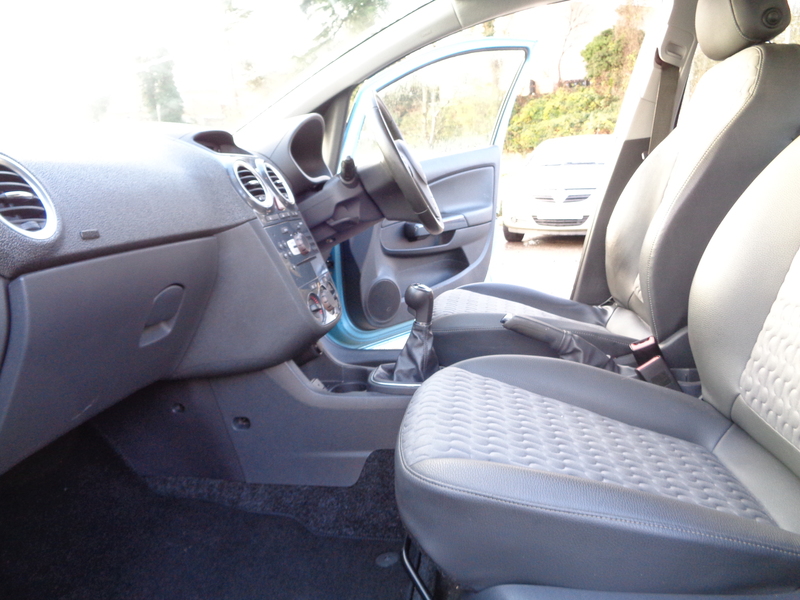 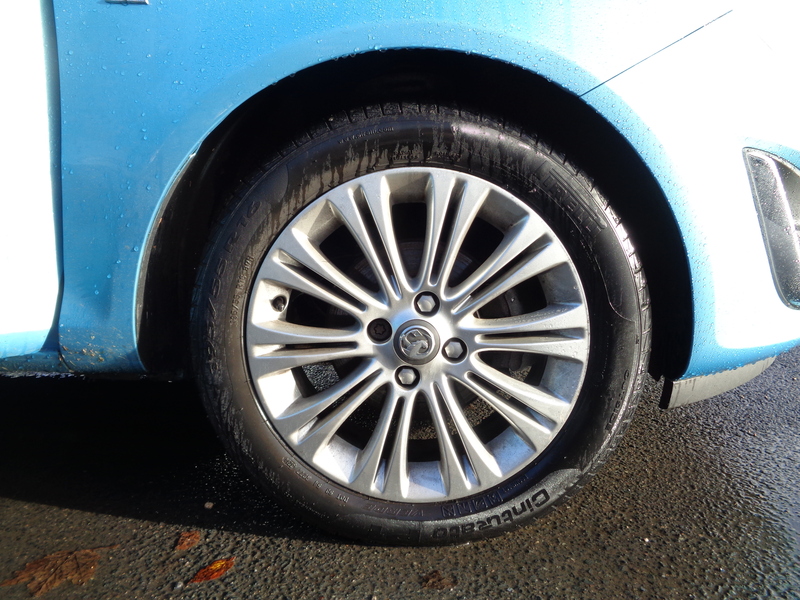 If you have any further questions regarding this vehicle, available at fantastic value for money, please get in touch.